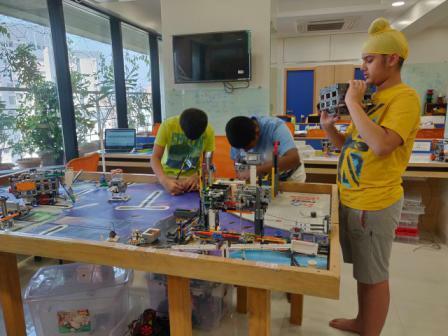 Our student Master Dhruva Iyer of Std VIII B, along with is team, G Force had participated in the First Lego League Nationals held at Mt Literia School, Mumbai on 12th and 13th January, 2019. This year the topic was ‘Into Orbit’. 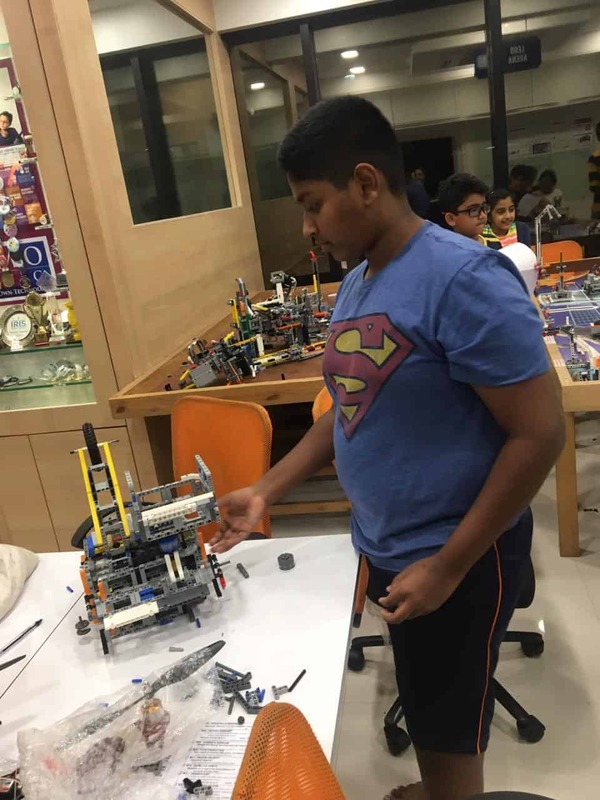 Dhruva and his team made a project on Colonization of Mars to extract water which would serve as the first step towards creating Life Support Systems on Mars. 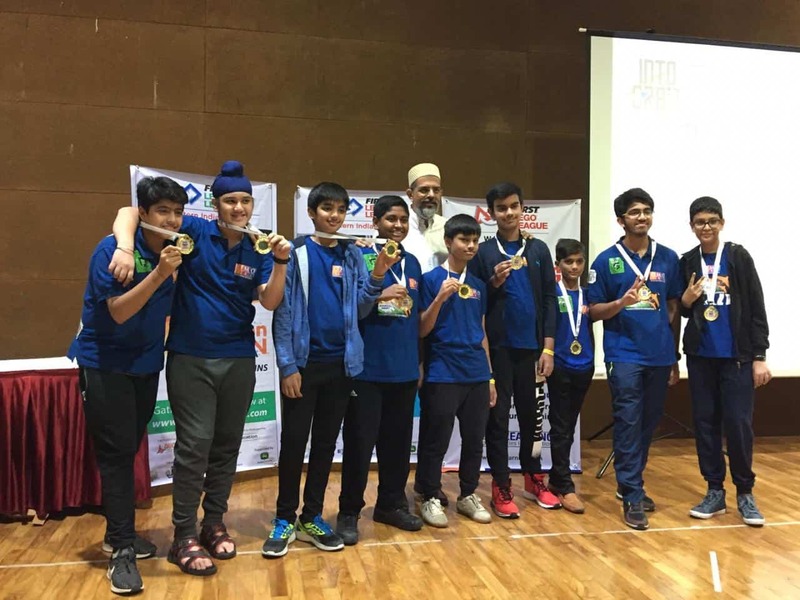 They won the first prize for Robot Strategy and Innovation which recognizes a team that uses solid engineering practices and a well developed strategy to build an innovative and high performing robot.